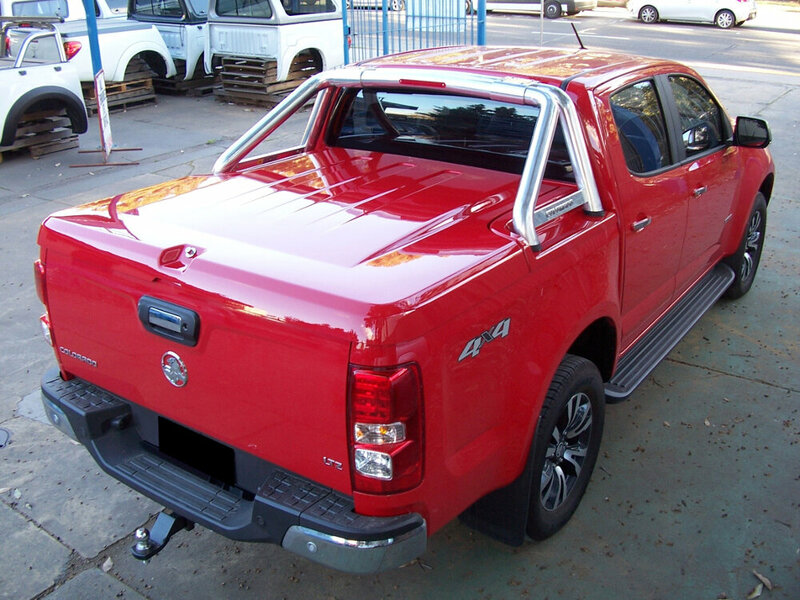 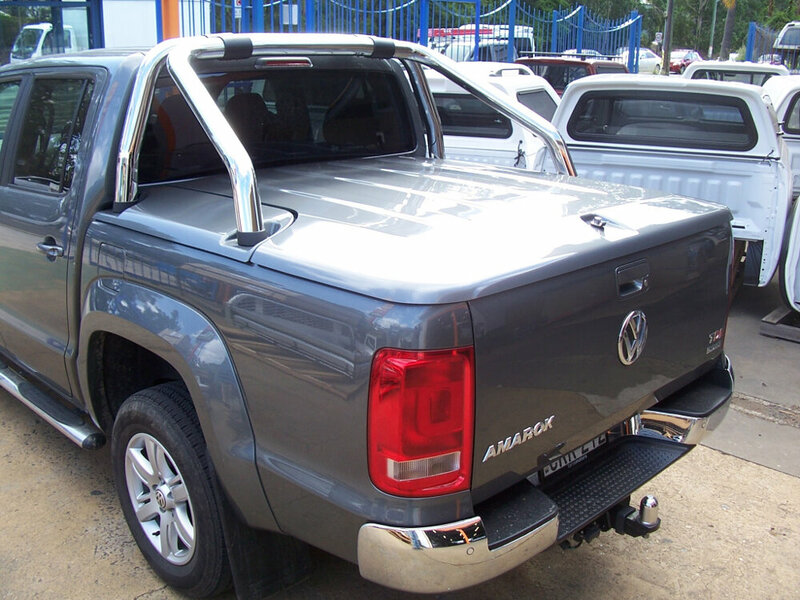 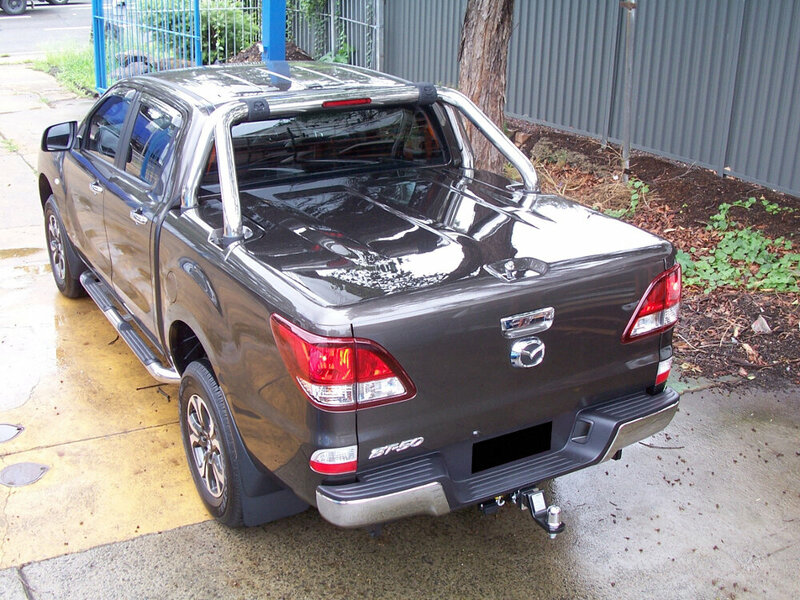 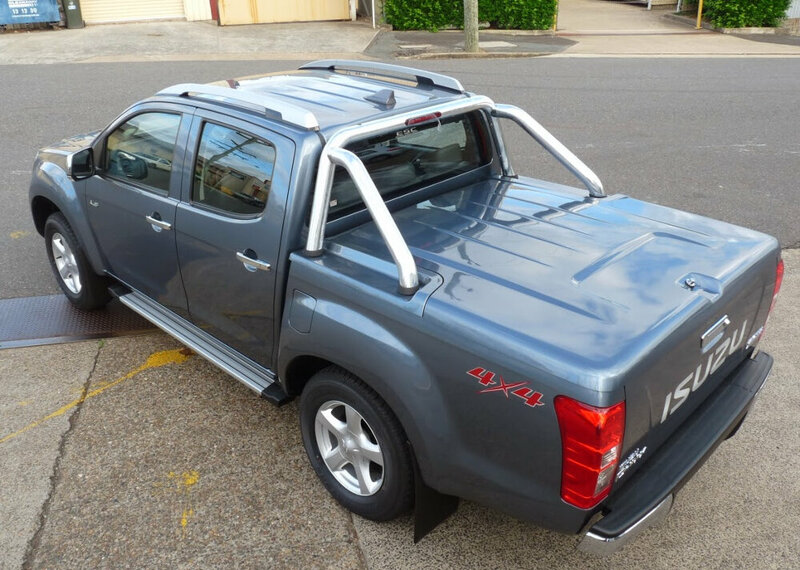 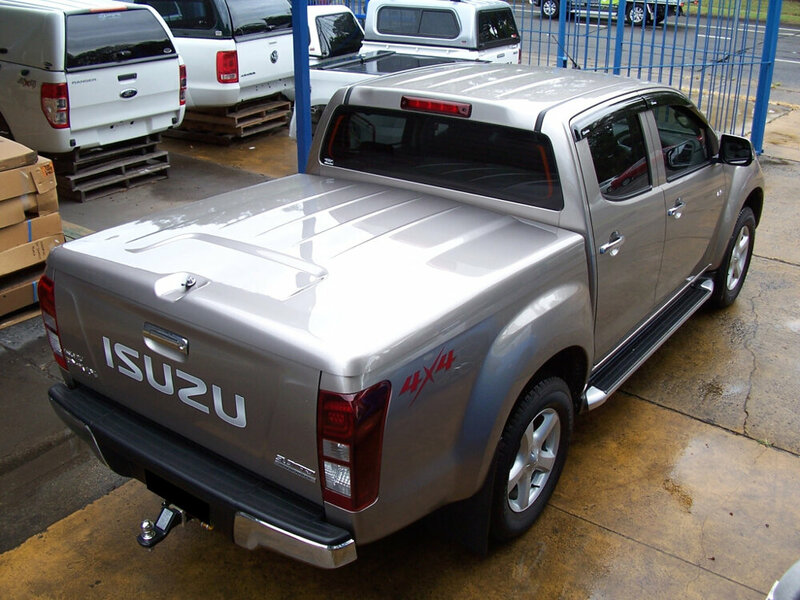 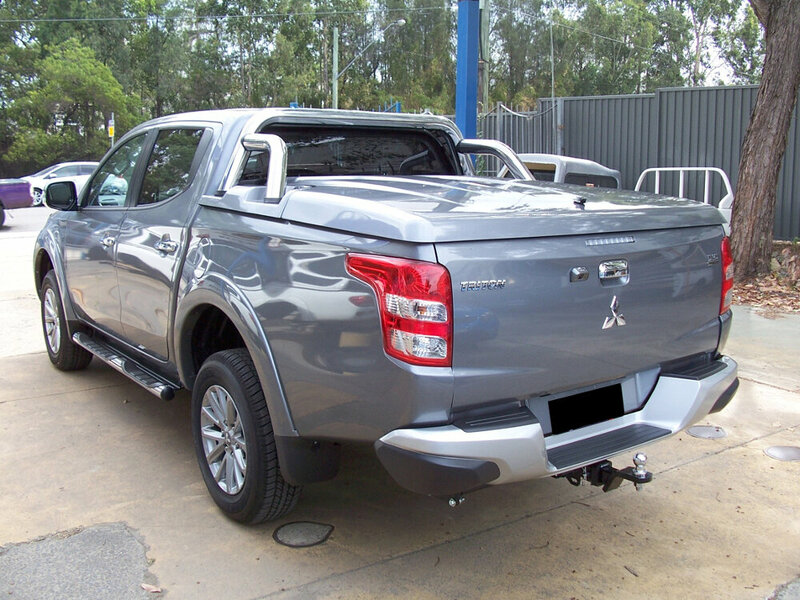 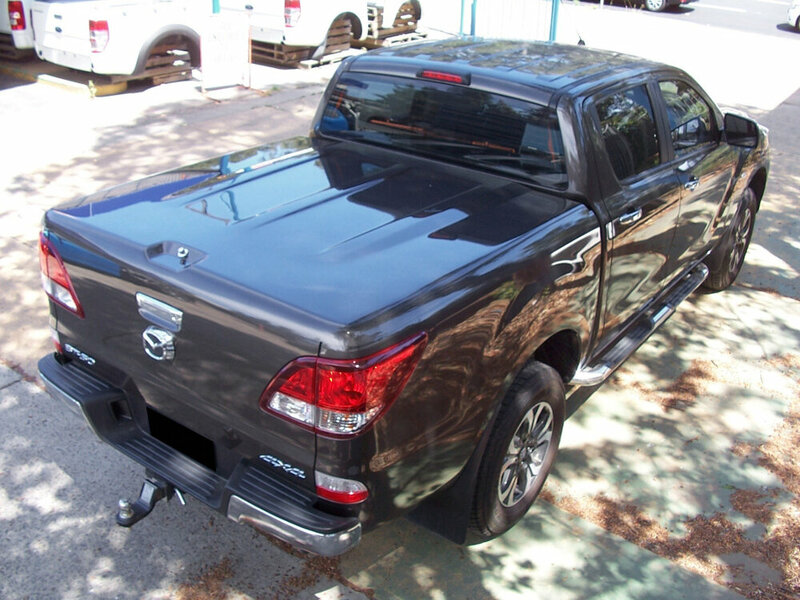 EGR Automotive is the market leader in the design, development and manufacture of A-class painted ute lids. 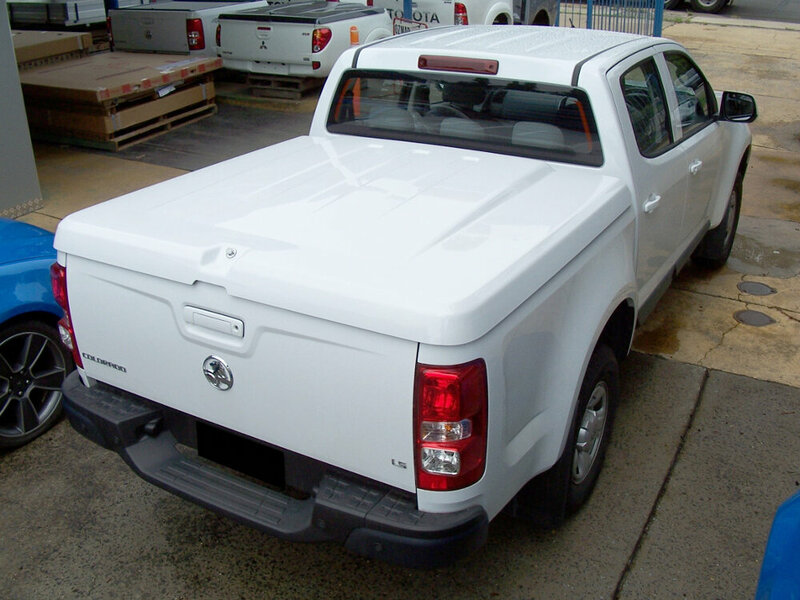 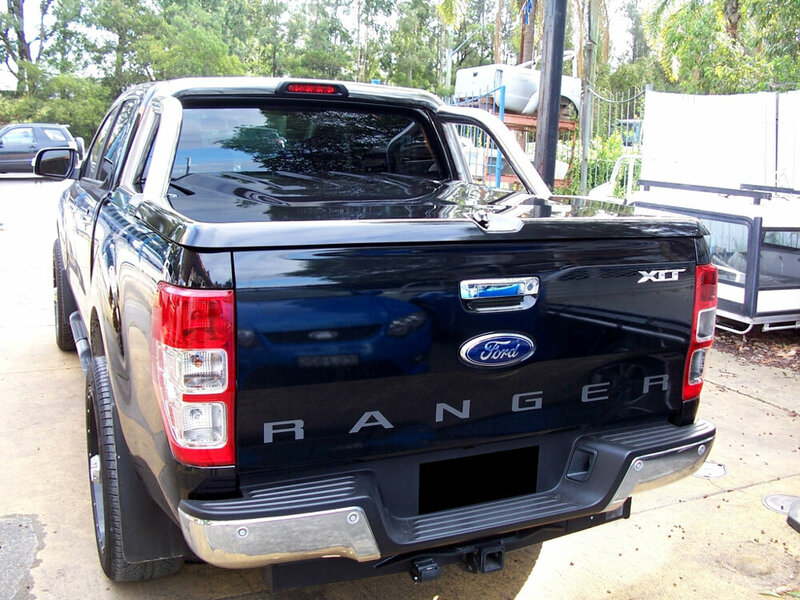 Manufactured from a tough yet lightweight and highly durable ABS/Polycarbonate material EGR ute lids are uniquely styled for each vehicle. 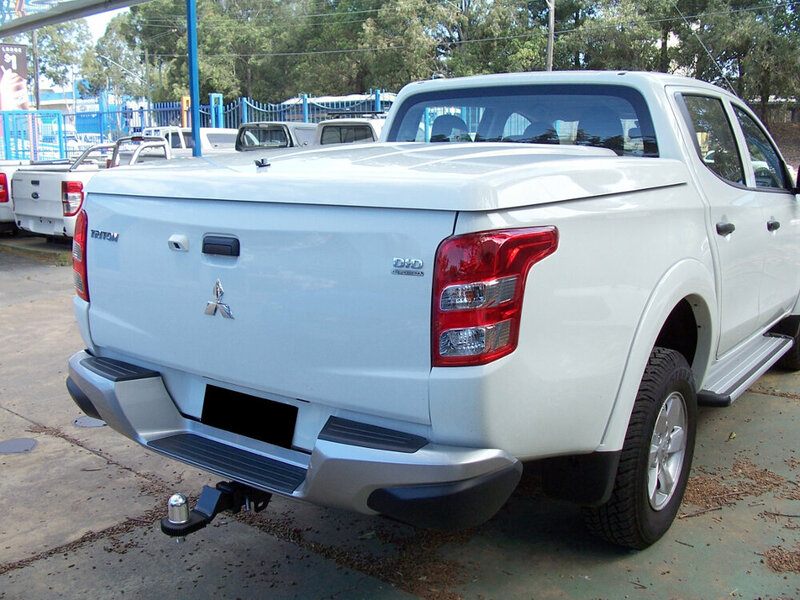 Available in either a smooth A-Class body matched colour finish, unpainted (ready to paint) smooth finish, or in a un-painted textured finish. 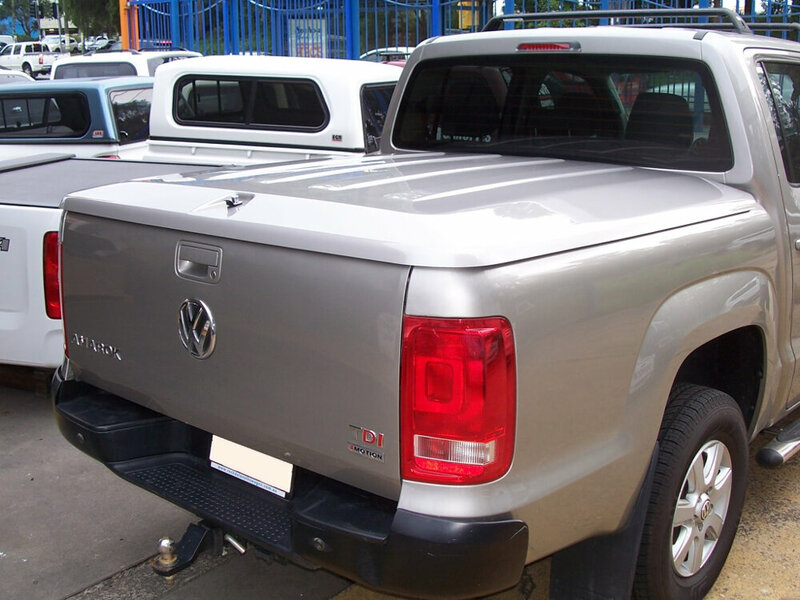 EGR ute lids are fully lockable and feature twin gas struts for ease of opening and a quick release hinge pin system that enables the ute lids to be removed in seconds! 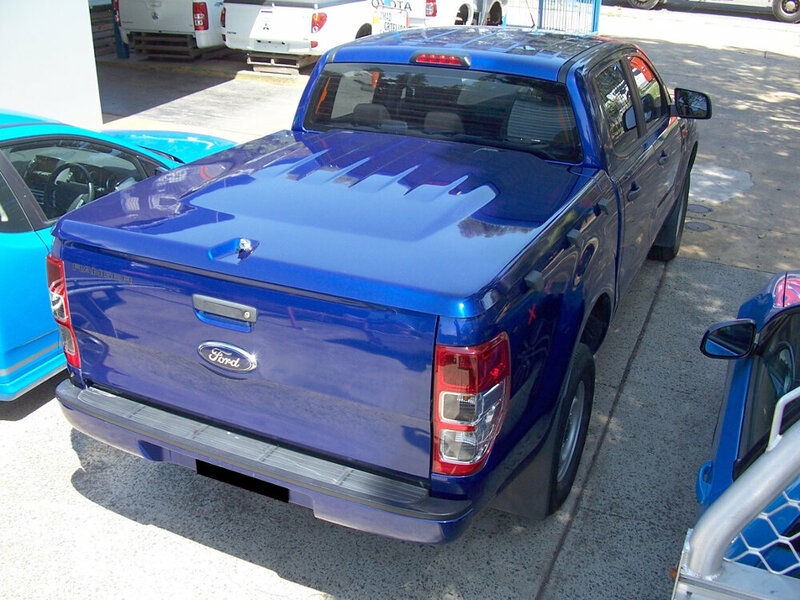 EGR ute lids are now available in our online shop.